Over the years, we have heard a lot of money-saving challenges that have surfaced on social media. However, there are people who think that saving money is difficult because they think that it requires tightening of their budget. 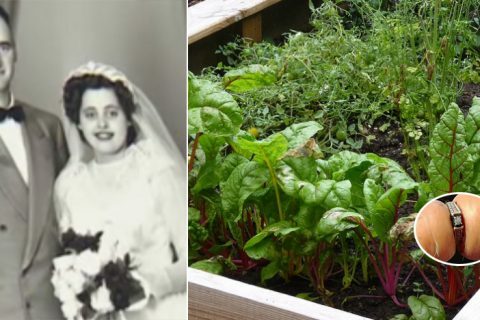 But the truth is there are many money-saving techniques that can be done without cutting too much on your budget. 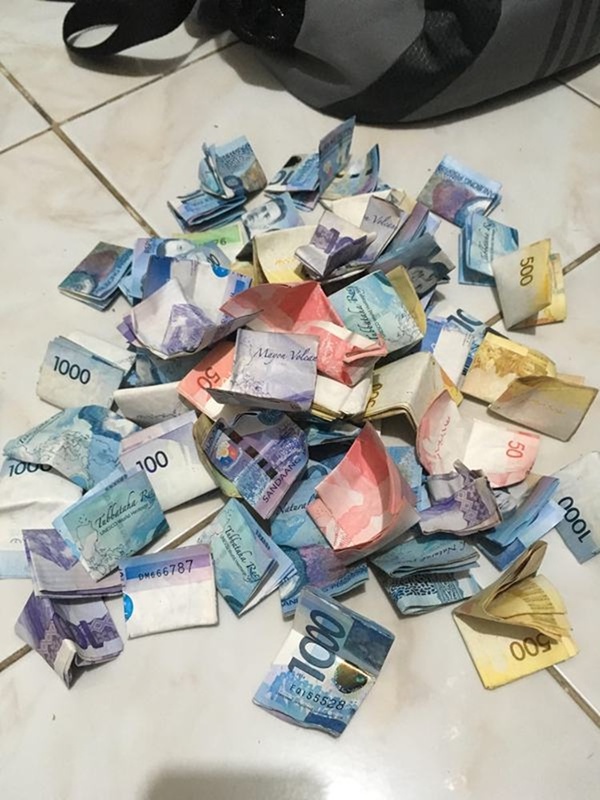 If you are familiar with these famous money saving challenge such as the 52-Week Challenge, the epic Bote Challenge, and the P50 and Tipid Challenges. 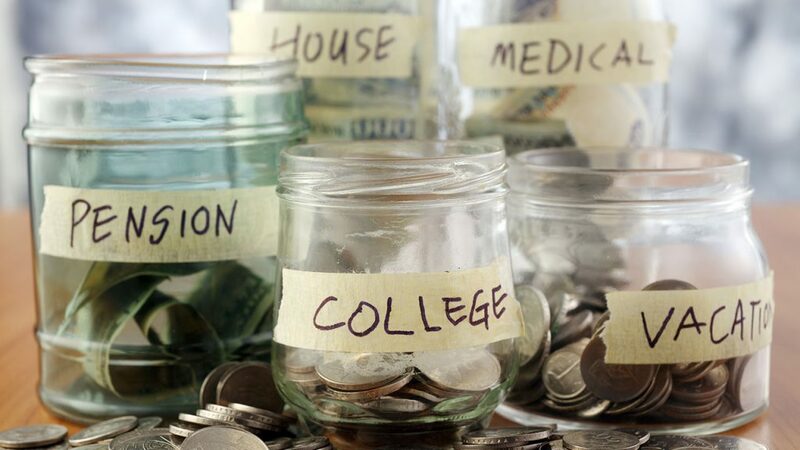 Then you will also believe that saving money is indeed possible as long as you are motivated to achieve a certain goal. 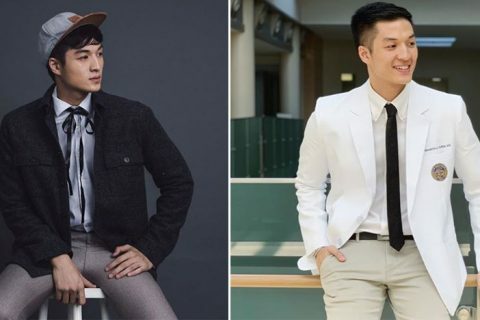 In fact, in 2017, we’ve caught up with two of the most popular money-savers: Yona Abella of the P50 Saving Challenge and Ivory Ongmanchi of the Tipid Challenge. These two lovely ladies have proven that saving money doesn’t have to be so hard because there are many ways to save money that are easy and fun at the same time. 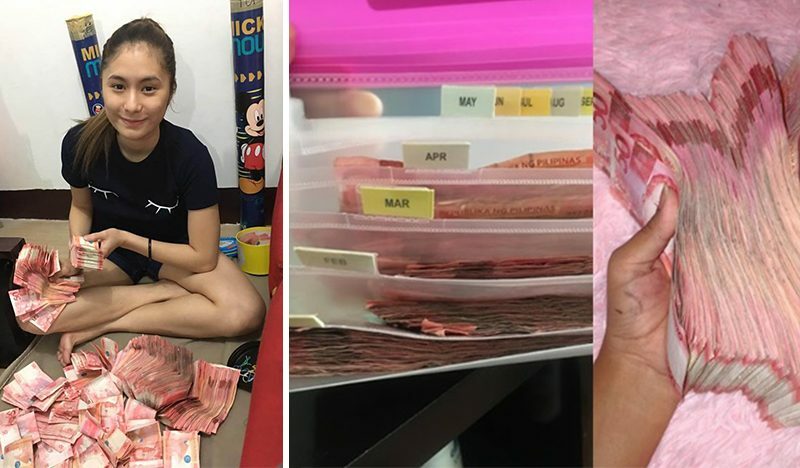 Yona and her partner recently went viral because of their new money saving dare, the 1-Million Barya Challenge. 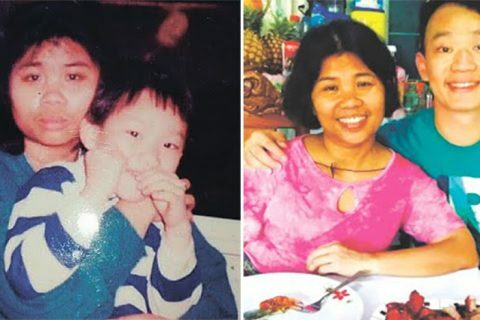 But before this, she was featured on May 2017 and her story also went viral when she was able to save P42,300 in just 5 months during her P50 Saving Challenge. 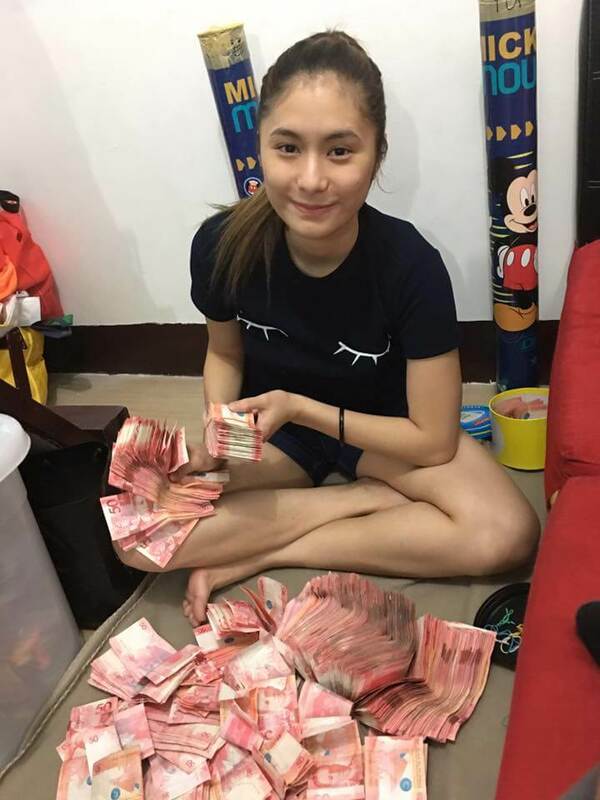 She also aims to challenge herself financially this year, at her young age, it’s nice to know that she is already aware of the value of money and she knows how to spend it wisely. On the other hand, Ivory Ongmanchi went viral on June 2017 for her money-saving challenge. 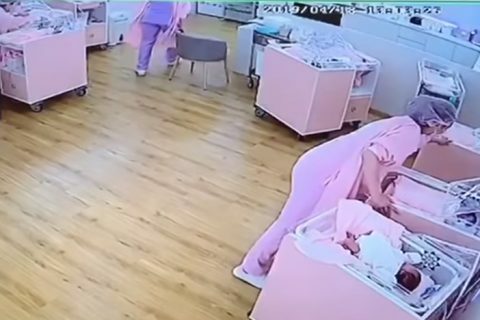 If you can still remember, she was able to save P20, 346 in just three months using her technique. 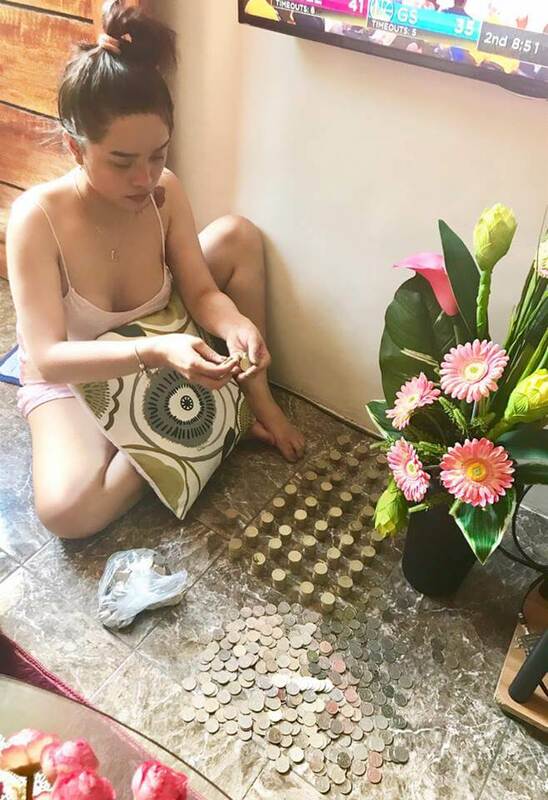 Every day, she is setting aside all the coins and P20, P50, and P100 bills in her wallet and put them in her savings every night. The lady also shared that she spent a part of her savings for the renovation of her house and buy the things they needed, while the remaining amount was deposited in a bank.